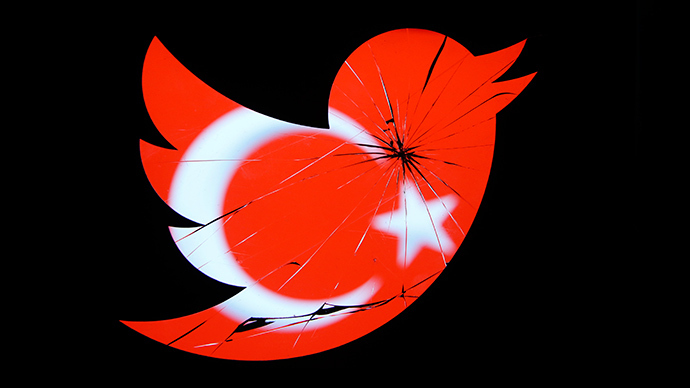 During a live TV broadcast Wednesday, Erdogan said that Twitter had failed to reach a compromise with authorities by agreeing to remove "one or two" pieces of content from the micro-blogging service. According to the PM, there are "approximately 700 pieces of content" that his government has demanded be scrubbed from the service. 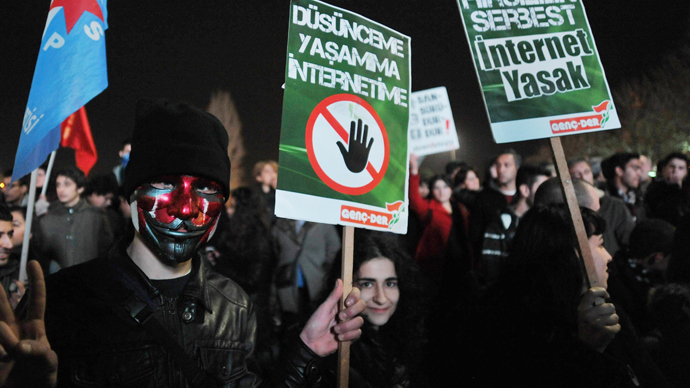 Meanwhile, an administrative court in the capital, Ankara, issued a stay of execution on last week's decision by the country's telecommunication authority (TIB). 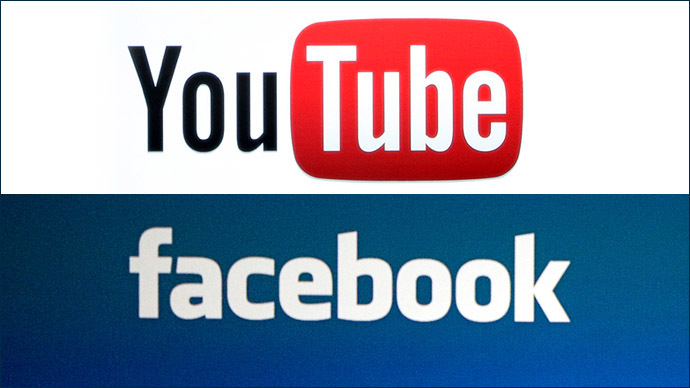 Earlier this month, Erdogan also warned that Facebook and YouTube might be banned following Sunday's election. "If Twitter, YouTube or Facebook act honestly, we can give any kind of support. 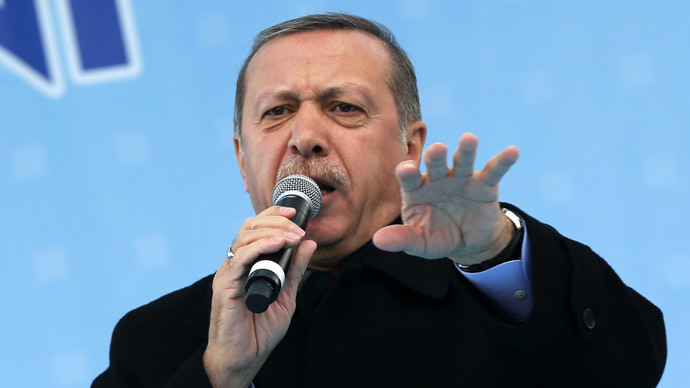 But if they continue efforts to break up families, they have to face the Turkish Republic's government," Erdogan told a throng of supporters at a rally in Istanbul on Sunday. 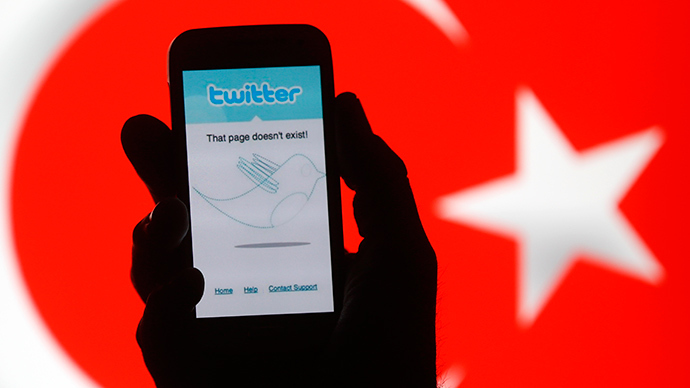 Twitter and other social networking sites have been major platforms to transmit alleged tapped telephone conversations which appear to substantiate corruption allegations against Erdogan's inner circle. The revelations have forced the resignation of three ministers and a cabinet reshuffle. 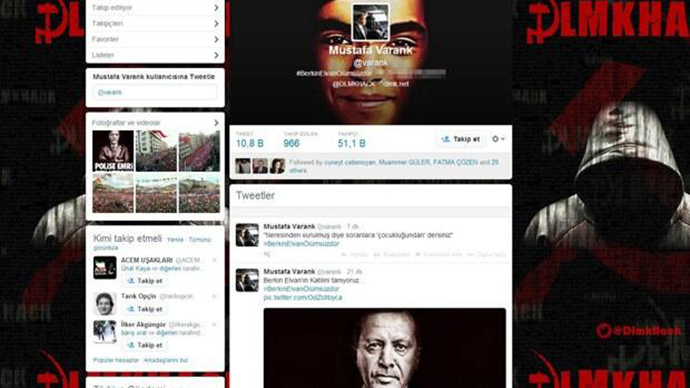 Erdogan claims the probe is an attempt by his political rivals to discredit his government. Despite the scandals, opinion polls suggest that Erdogan's AK Party will win the March 30 municipal elections, which kick off a critical 15-month voting cycle that will culminate in presidential and parliamentary contests.